Potential adopters must first complete our Adoption Application. We do not have a shelter facility where potential adopters can meet and interact with our dogs. All of our dogs are cared for in loving foster homes therefore, an application must be pre-approved in order to meet a dog. An application can be submitted for any of our Available Dogs, or to be added to our Wait List for consideration for future available dogs. As volunteers with jobs and families, we sometimes fall behind when we receive a high volume of applications. Please don’t hesitate to call or email us if you don’t get a confirmation within a timely manner. Your application will be reviewed and the Adoption Director will contact you to discuss your application. In some cases the dog you are applying for may not be the right fit for your family. If we believe another one of our dogs would be a better fit, we will make a recommendation, otherwise your application will be added to our wait list. A home visit will be scheduled for pre-approved applicants. This allow the applicant to meet and interact with the dog, for us to assess how well the dog will get along with any resident pets, and ultimately determine if we think your home is the right fit for the dog. An adoption trial may be required for some of our dogs. We often require a trial adoption, typically for a period of 1 month, before we will finalize an adoption. This is common when placing a dog in a home with other pets to be sure they get along, or for a dog that is fearful, or has special needs. An adoption decision will be made based on the needs of the individual animal, your interest in the dog and the success of the home visit. Once an adoption is approved a volunteer will bring the dog to meet you at a neutral location, such as a pet store. You will be asked to complete the adoption contract and pay the adoption fee in full by cash or check. 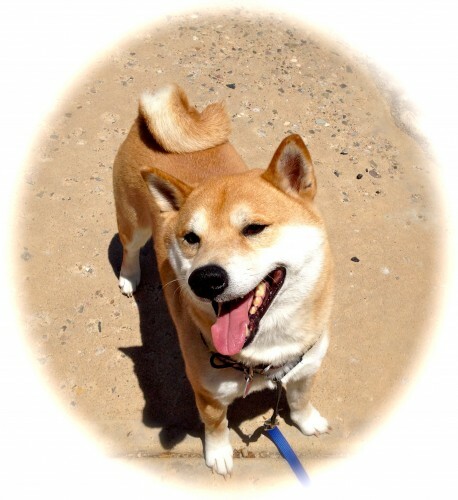 A portion of your adoption fee goes towards training for your new Shiba if they are under the age of seven. As an alumni of COSIR, we are always available to you as a resource to help you and your Shiba with the transition to their new home. We enjoy a maintaining a life-long relationship with our alumni and are always here to support you! Adoption fees are based on the dog’s age.